The National Primary Health Care Development Agency (NPHCDA) says Nigeria may be certified polio-free in next 11 months, if access to insecure areas in Borno, and some parts of the North-East improves. 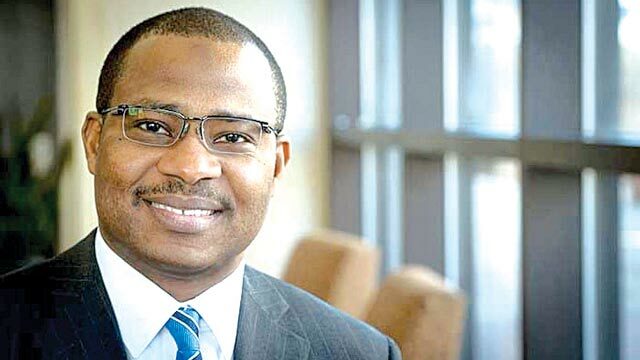 Dr. Faisal Shuaib, Executive Director, NPHCDA, disclosed this on Monday in Abuja during the 36th meeting of the Expert Review Committee on Polio and Routine Immunisation in Nigeria. Shuaib said the surveillance showed clearly that government was not missing any wild polio in the country. Shuaib reiterated the agency’s commitment to sustain the population’s immunity against wild polio virus and other vaccine-preventable diseases through strengthened routine immunisation programmes. The Chairman of the review committee, Prof. Oyewale Tomori, said that there was hope and enthusiasm by the key stakeholders to end polio and strengthen routine immunisation programmes in the country. The outgoing Country Representative, World Health Organisation (WHO), Dr. Wondi Alemu, said progress had been achieved in accessing trapped children, adding that available data showed the number was shrinking. “This will help us in expanding our reach in terms of administering vaccines and tracking down, if any, the circulation of wild polio virus,’’ Alemu said. He said that sustained population immunity through routine immunisation remained key for polio eradication adding that the outbreak of cVDPV2 outbreaks pointed at gaps in immunity. Alemu said the ongoing accelerated efforts to ramp up coverage for all routine expanded programme on immunisation vaccines was commendable. The country representative assured the meeting of its full support as Nigeria moved towards ending polio.He commended NPHCDA for its ability to provide avenue for the partners to work together towards a common cause. The meeting observed a minute silence in honour of health workers that lost their lives in the cause of polio eradication programmes across the country.NAN reports that the battle to attain a polio-free Nigeria had been on since 2014.